Plumb London offer professional boiler installations in Central and the whole of London. At Plumb London we know it can be frustrating for customers who have previously been over charged or let down by their local plumbers in London. At Plumb London we can show you that not all plumbing, boiler and heating companies are the same. We value our customers and always put them first! We have a great customer return rate and we constantly strive to increase this. If your looking for the best London plumbing, boiler or heating services. Give us a try! Here at Plumb London, we're here to help when you need a plumber in London. Our local engineers and plumbers cover all of London and the surrounding areas, and all of our specialist engineers are fully trained Gas Safe Registered (Previously Corgi). 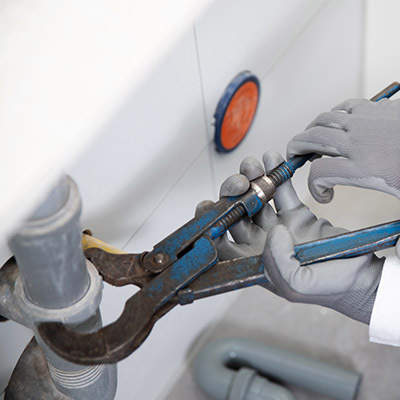 We understand what a nightmare a plumbing emergency can present, and whatever your requirements, you can rest assured that we will do our very best to be at your premises as quickly as we can, whether you need a plumber in London for an emergency such as a boiler breakdown, for installation of a central heating system, or for a plumbing maintenance check. 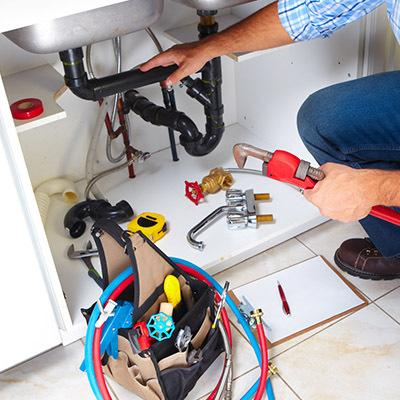 In addition our emergency plumbers are London based are the best in the business, with years of experience, and will have your problem rectified as quickly as possible without it costing you an arm and a leg. If you need a plumber in London, simply give Plumb London call, we can have a London plumber out to you in no time. When you have a central heating service, it is vital that the work is carried out by a fully qualified Gas Safe Registered professional gas engineer. Here at Plumb London, all of our engineers are fully qualified and trained to the highest standard, meaning that when you use us for your central heating service, you can be 100% confident in our workmanship. We have a wealth of knowledge on central heating service, boiler repairs and systems and can advise you on boiler upgrades as well as best practices to conserve energy. 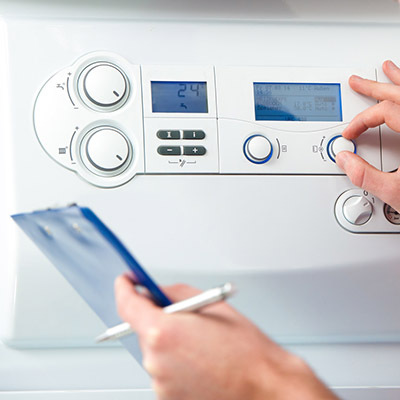 We offer gas boiler installation for both domestic and commercial customers. 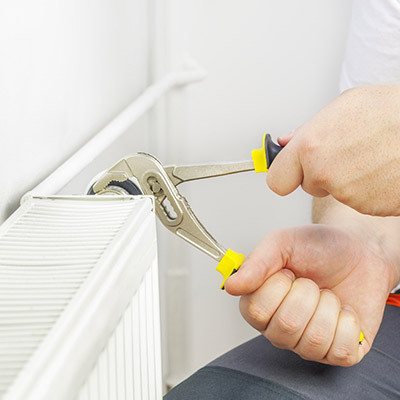 Our engineers can offer a whole host of help and advice should you so wich for example, they can advise on insulation on pipes which can lose a lot of heat if not lagged properly, and we'll offer to fit thermostatic radiator valves in all of your rooms for precise temperature control. So whether you require gas boiler installation, repair or just general maintenance, call us at Plumb London today!